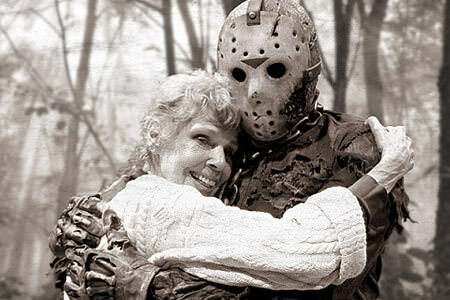 Happy (Second Consecutive) Friday the 13th! For the love of all that’s good in the world, it feels like we were just here. And, due to the celestial whim of the forces of bad luck, this year we were. It’s Friday the 13th, and it’s our understanding that a day of terrible luck awaits us all.